The growth in e-commerce market is an important factor that will lead to the development of the card payments market in Singapore. E-commerce is benefiting from the growing middle-class population in the country. Credit cards and debit cards dominate the online shopping segment by providing promotional offers including discounts, coupons and free shipping. 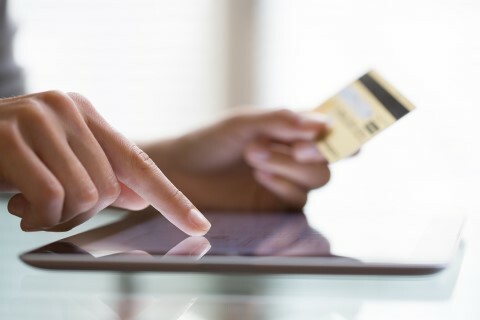 The benefits offered by online retail, such as low cost and high convenience, are expected to draw more customers and are expected to increase the demand for card transactions. The positive growth prospects of e-commerce are expected to encourage growth in the credit and debit card segments. Do I Need a Website Package or Web Hosting? Leader of the UX: Do we know him?